What exactly does an Online Pastor do? 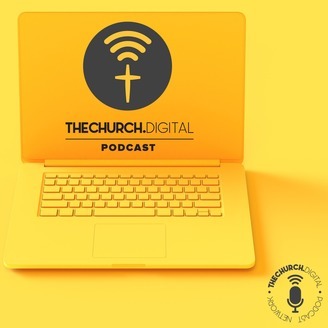 This episode explores in greater detail the life and ministry of Online Pastors, people who wrestle with pastoring, shepherding people in different spaces. 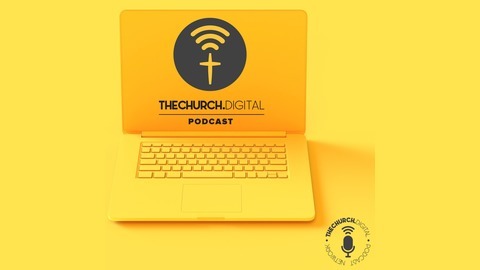 The skills to properly manage a fully-functioning Church Online is broad... but the goal of an Online Pastor is not creating a church sub-culture for Online, but inviting the entire church to benefit from the Church Service, from Discipleship Online.